An experience that puts your senses into overdrive. One that has your heart racing, adrenaline pumping, and that leaves you so ecstatic you want to go again! 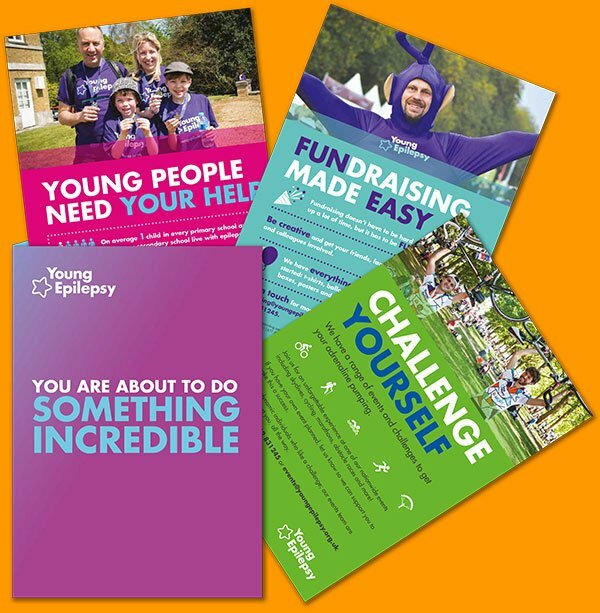 Take part in a 10,000 foot skydive and raise money for Young Epilepsy.